Do you want to find used cars Goshen indiana and you also have bad credit? If so, you are in luck because here at USA 1 we can finance a car loan for you, even if you have poor credit. If you need a buy here pay here Goshen indiana dealership, come by and see us at USA 1 where no matter what your credit score, whether its bad, poor, or you have none, as long as you have an income, we can help you get set up with an auto loan for a dependable, quality car here at our dealership. We understand that there are times when your credit can be not where you would like for it to be and sometimes that can't be helped. There are times when you have issues such as having filed Bankruptcy in the past which stays on your credit report for ten years and often makes it difficult to buy a car from a dealership who does not have the option of buy here pay here. If you have been searching Goshen used cars, and have not found the dealership that will help you get financed, then you should come by and see us here at USA 1. Our outstanding customer service and selection of vehicles is what everyone wants to have when looking for a dealership that will finance an auto loan. Our sales team is here to help you find the car that works best for you with what it is you need as well as can afford. Having poor credit or no credit can be a burden most of the time. You need to have good credit for a lot of things you purchase these days, such as buying a car, a house and a lot of other essentials that you need even furniture and it seems that it is required for everything you do or buy when it comes to the necessities in life. So dont let having a bad or poor credit score stop you from coming to see us here at USA 1 or from being able to get that car you want. We want to make this as painless for you with a comfortable atmosphere and no stress when it comes to getting a loan. We will do everything we can to work with you to make getting a car possible for you. 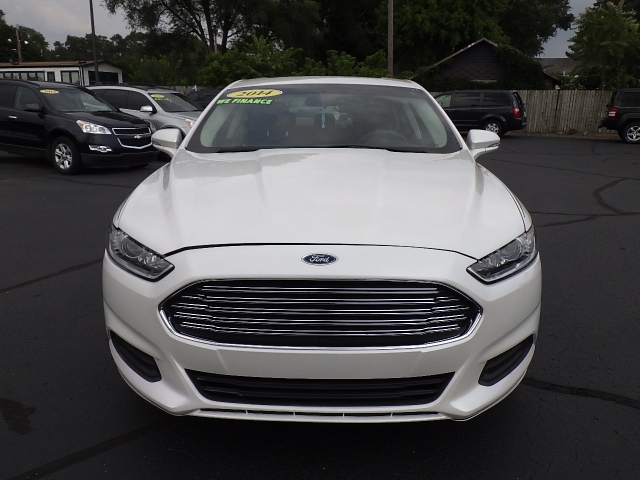 No matter what brand of car you may want, from ford Goshen indiana to Volkswagen, with your income, we can help you find the best car for you. Whether you are looking for a sedan or family car, we have many choices here at USA 1, and we want you to be able to get into the car that feels right for you, that matches your needs and your budget. 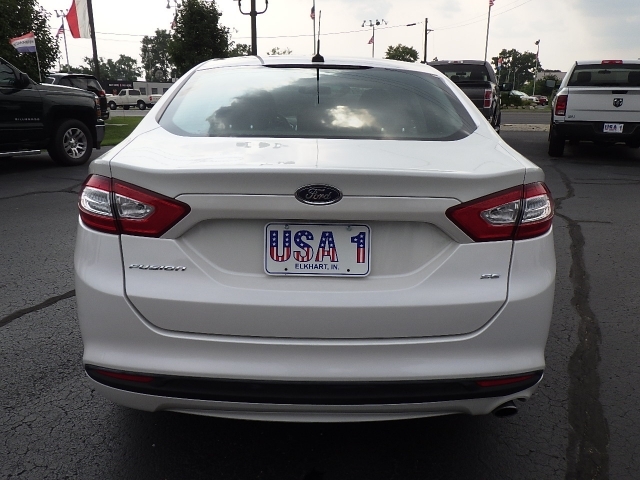 When you are ready to take the next step and find used car dealerships in Goshen indiana make sure you come by and see us first here at USA 1. With our selection of used cars, and our fantastic sales staff, we can have you in the car you want today!